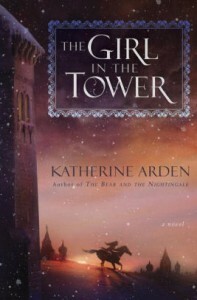 The Girl in the Tower by Katherine Arden is the second book in the Winternight Trilogy. 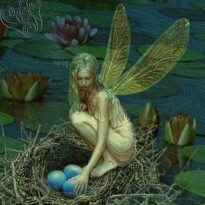 Vasya finds herself in a situation where she is disguising herself as a boy. She earns the admiration of the Grand Prince of Moscow, so she must keep her secret at all costs. This story starts where The Bear and the Nightingale ends. I fell in love with Vasya. I love her determination. With beautiful prose and a fantastically created world, Katherine Arden is fast becoming one of my favorite authors. I can't wait for the last book in this trilogy.